N.B. The deposit of US$250.00/US$450.00 stated in the "Nil with TPF" D.V.W. coverage quoted above, will not be used to cover any damage or loss to the rented vehicle, including tyres or rims. If the vehicle is kept beyond the due back date then this deposit will be used to offset these charges. See TPF coverage below. Tire Protection Fee - This coverage (TPF) is included in the Nil with TPF DVW option and covers you in case of damage to the tires or rims. Deliver/Pick up service can be arranged for other locations on request. There may be a nominal fee depending on the location. Check with our Agent for further information. Minimum rental period of three (3) days is required or the above fees may be increased. If delivery/pick up service is required from other Locations/Cities, rates are available on request. Hours: Monday - Friday 8:30 a.m. - 5:00 p.m. Hours: Daily Inclusive of Public Holidays: 8:30 a.m. - 10.00 p.m.
Island Car Rental offers a 24-hour emergency breakdown service that no other local car rental company can match. What this means is that, if any of our clients encounter problems anywhere on the Island, no matter what time of day, or night, we will come and get them or get assistance to them. 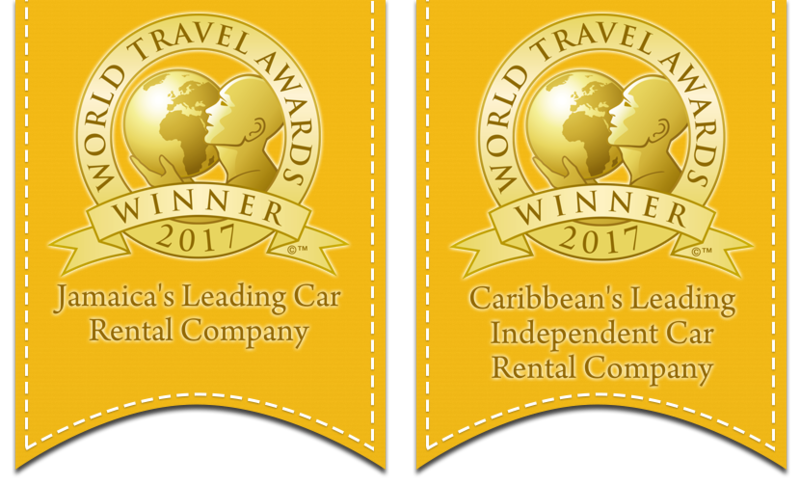 Island Car Rentals operate in-terminal facilities at both International Airports. After clearing customs, go to the Island Car Rentals desk. Holder of a Valid Driver's Licence for at least one year. Third party Coverage- This coverage is included in the rental rates. Details of Coverage: It covers death, injury or hospitalization to the passengers in a vehicle other than the hired vehicle should an accident occur. This also covers damage caused by the hired vehicle to another vehicle or property. D.V.W. : The Hirer is responsible for the full cost of damage/loss to the rented vehicle. This can be reduced or eliminated by the two Options of D.V.W. shown above. IF BOTH OF THE ABOVE OPTIONS ARE DECLINED, THEN WE WOULD REQUIRE A DEPOSIT AMOUNTING TO THE VALUE OF THE HIRED VEHICLE AS THAT WOULD BE THE CLIENT'S LIABILITY IN CASE OF DAMAGE/LOSS, UNLESS ONE OF THE CREDIT CARDS MENTIONED BELOW IS USED. Credit Card Auto Coverage: Some MasterCard Gold and Diners Club Credit Cards offer a full Comprehensive Auto Insurance that covers damage/loss to the rented vehicle. If a client were using one of these cards there would be no charge for D.V.W. and a $500 deposit required. This can be purchased at a daily rate of (P.A.I.) up to US$5.00. It covers the driver and up to four passengers in the hired vehicle in case of injury. There is no charge for pick up of vehicle from one Branch and returning to a different Branch. There is a fee to have a car delivered to and picked up from the aforementioned areas. We accept all major credit cards including Discover Card. Pay deposit for full tank of petrol and return same for refund. (This deposit varies between US$30.00 and US$50.00 depending on the vehicle). The rental rates attached are valid until December 14, 2015. The arrival date determines which season rate applies.